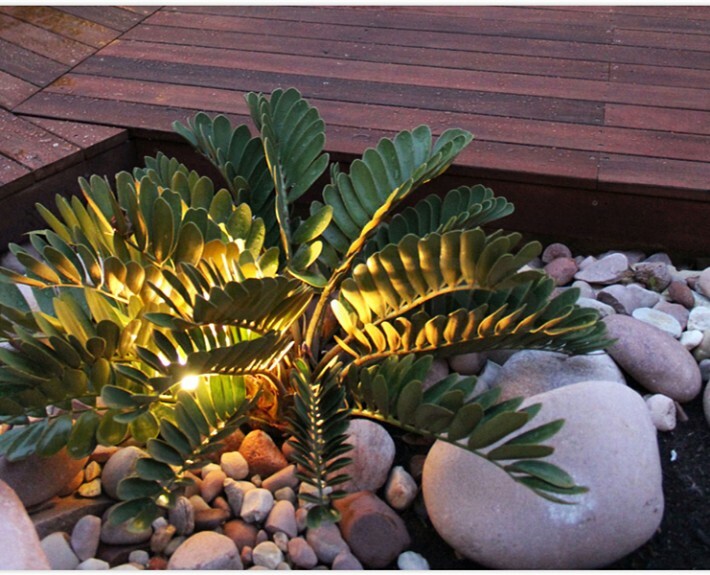 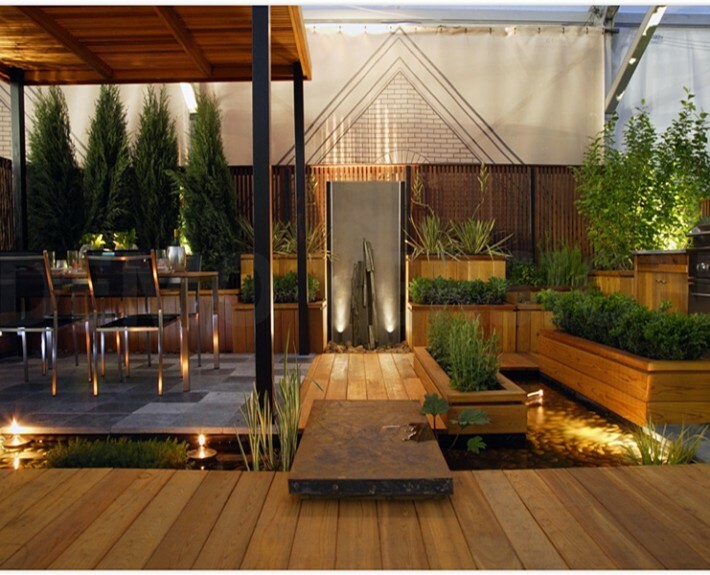 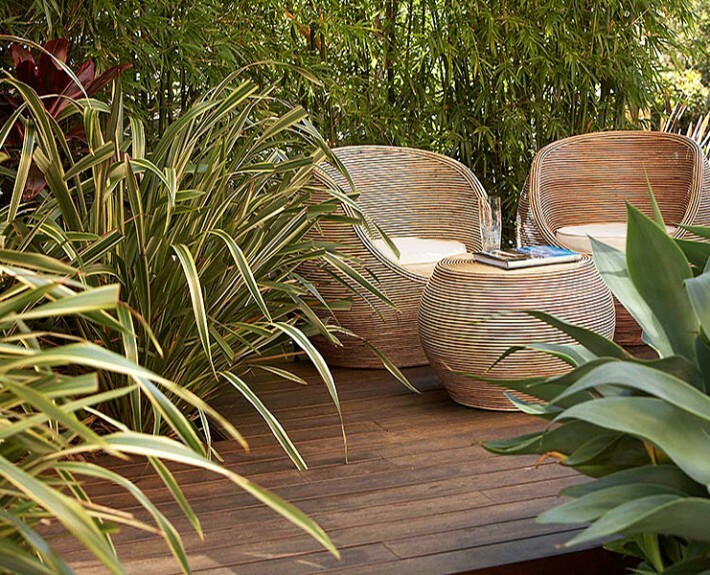 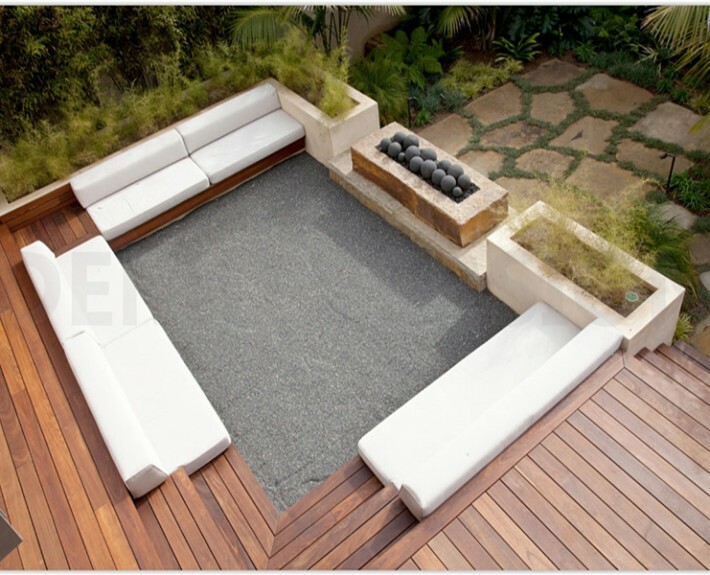 terraforma transforms outside spaces into practical and stylish outdoor rooms. 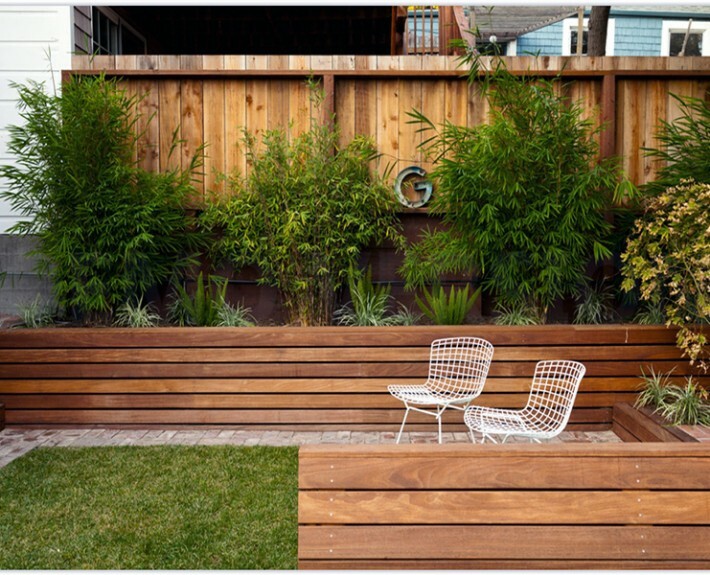 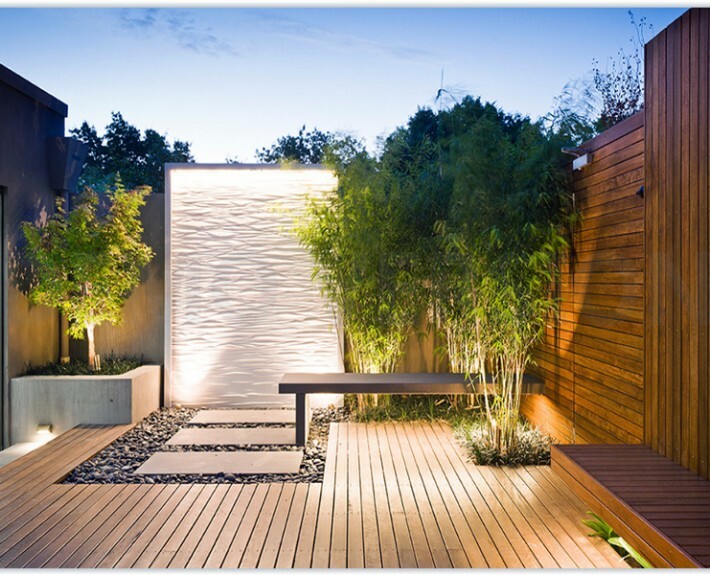 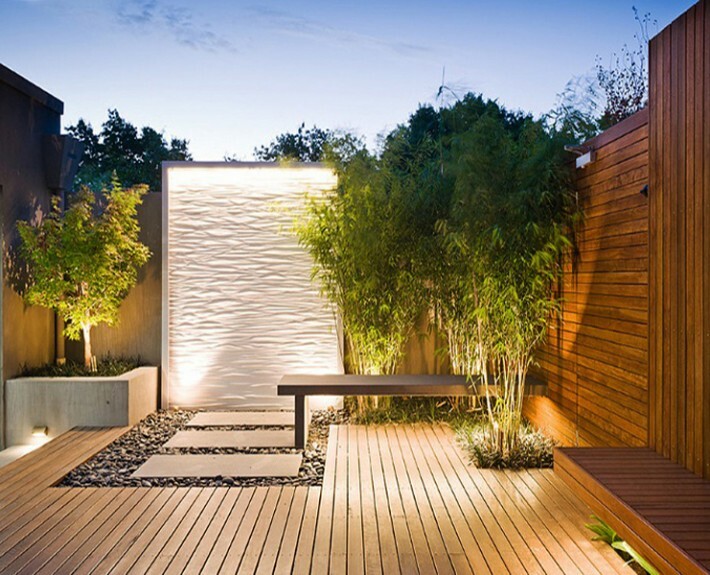 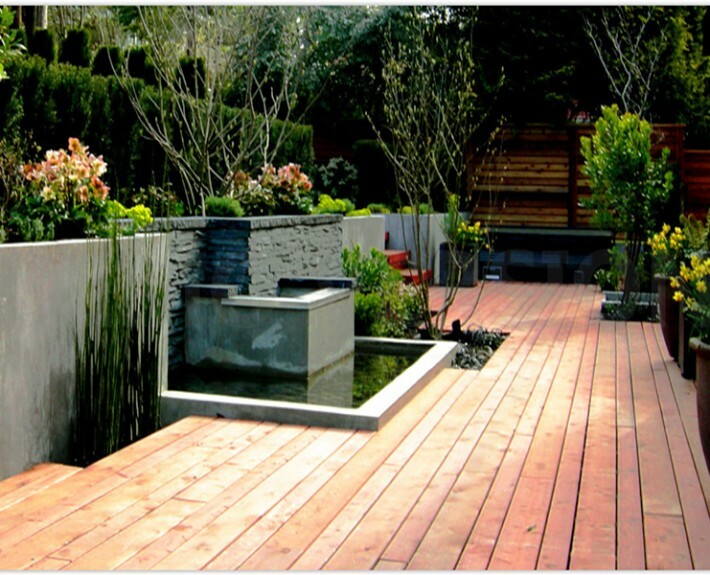 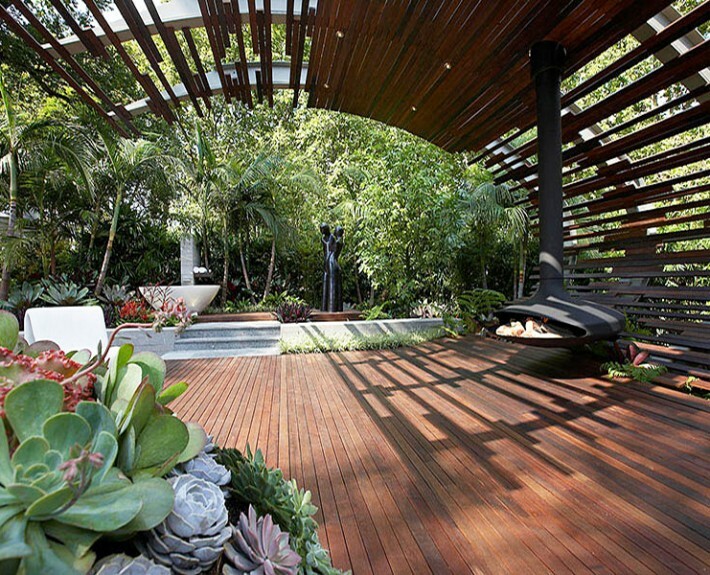 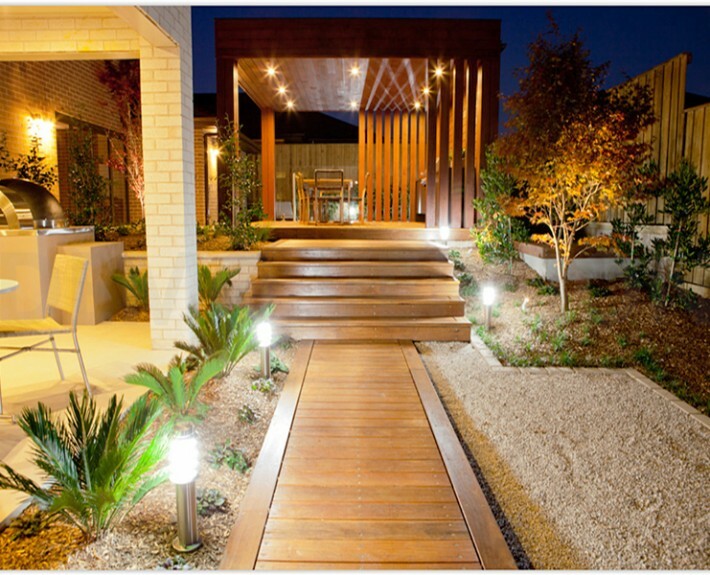 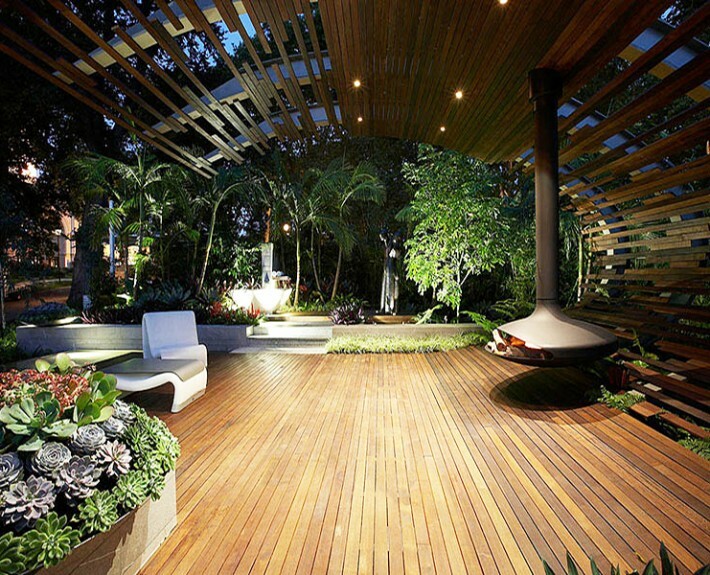 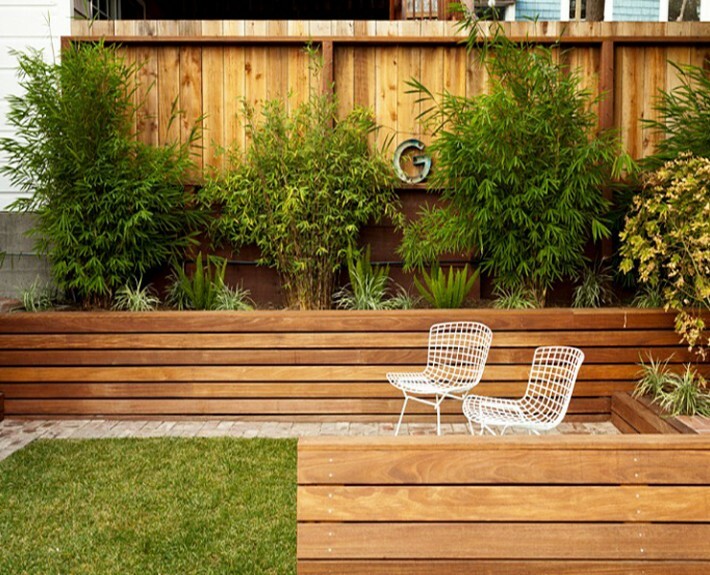 Wooden decking makes a warm and comfortable surface while creating a seamless transition between house and garden. 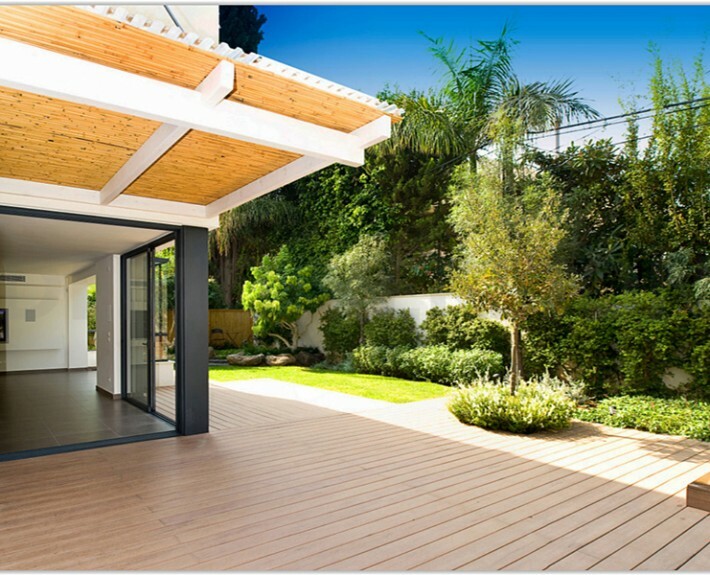 A timber deck is constructed like a false floor, which makes an outside space on the same level as the interior. This creates the perfect solution for sloping sites, uneven ground and old and worn-out patios. 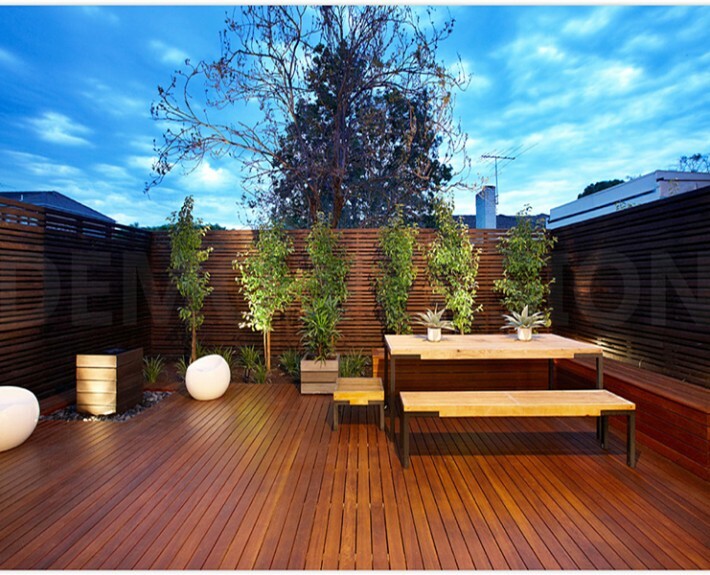 There may also be space for under-deck storage and the decking can be designed to incorporate mature trees or established wall climbers. 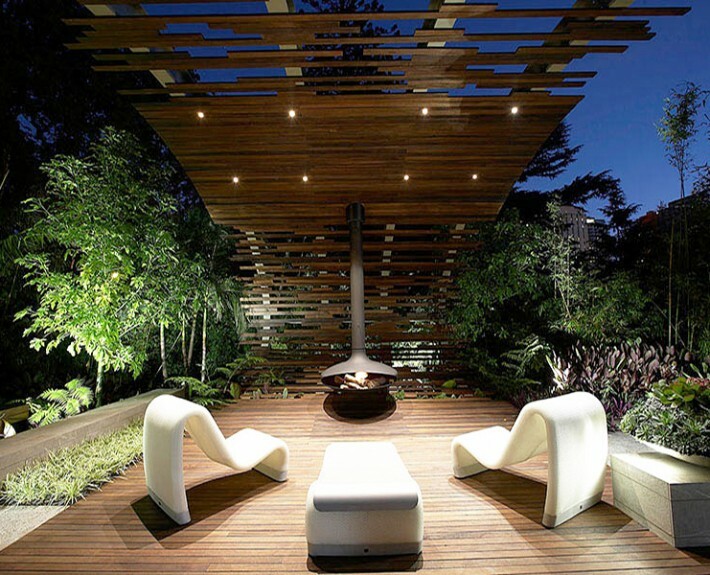 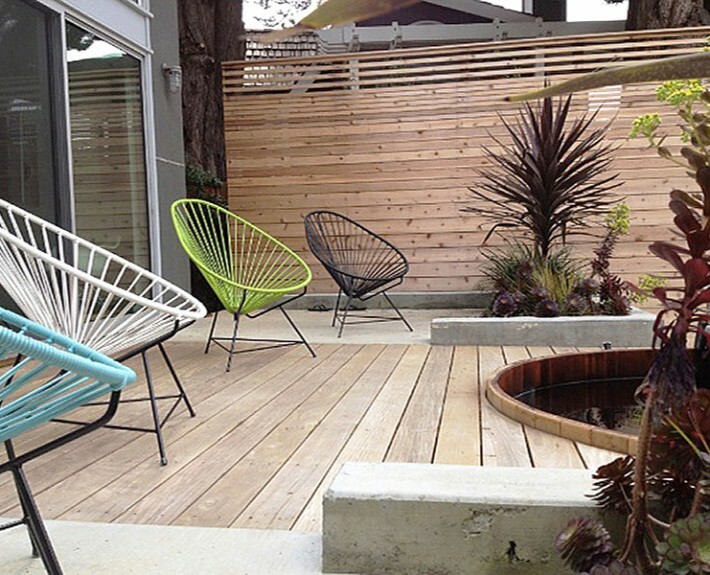 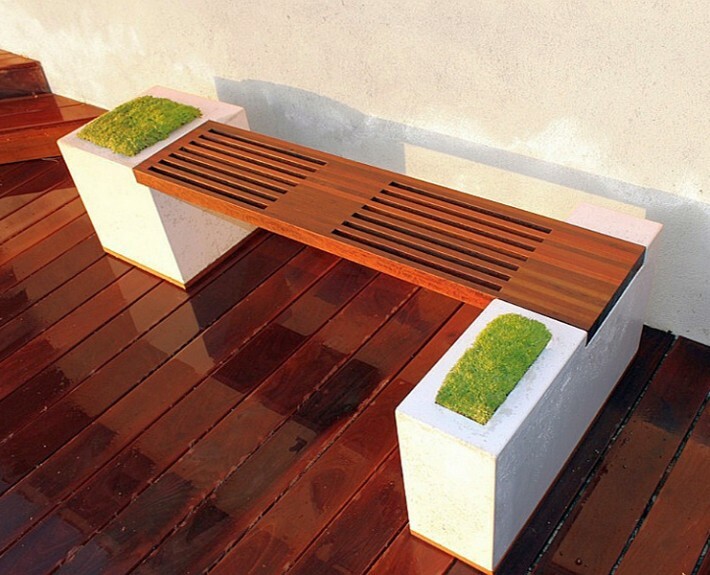 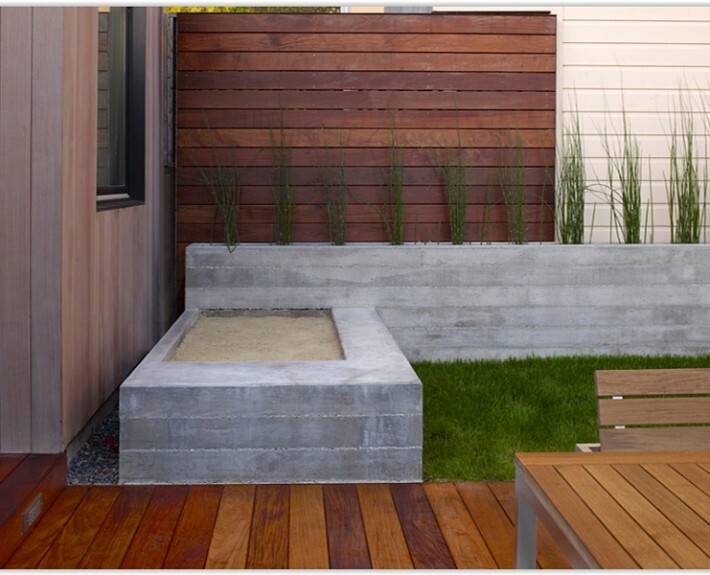 Every deck designed by terraforma is completely individual. 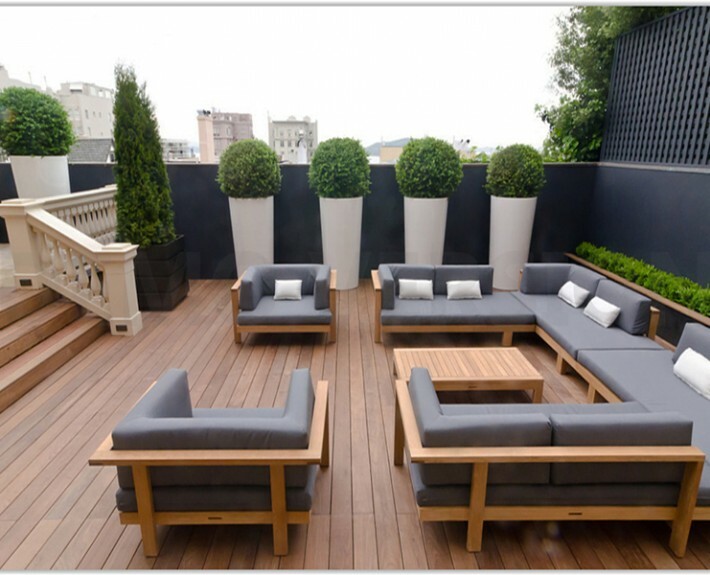 It may be quite simple with straight edges following the contours of a building or it can be designed with curves and patterns, custom-made balustrades and flights of steps. 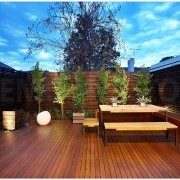 Decking is also the perfect solution for roof terraces and balconies. 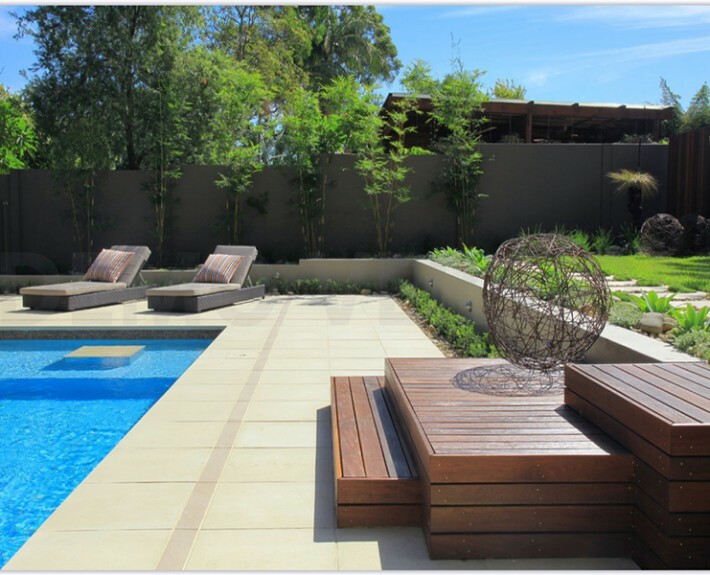 Installation by our own expert teams is efficient and clean. 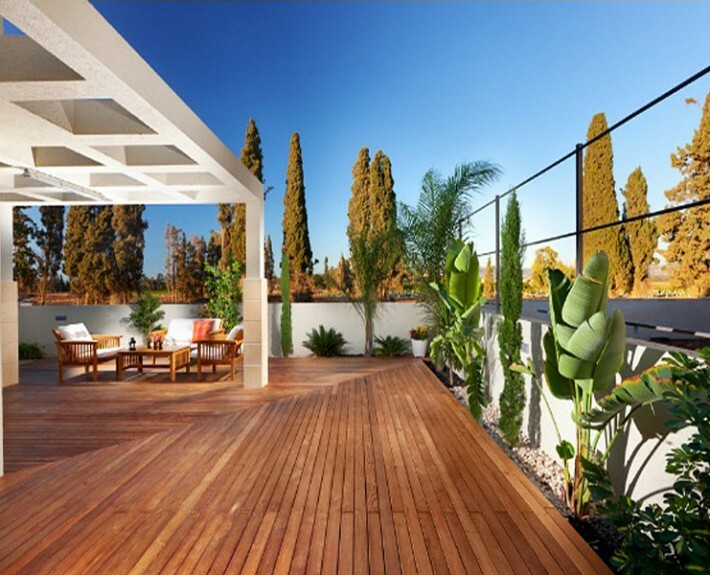 The materials for a timber deck create no mess and once installed, a deck requires little maintenance. 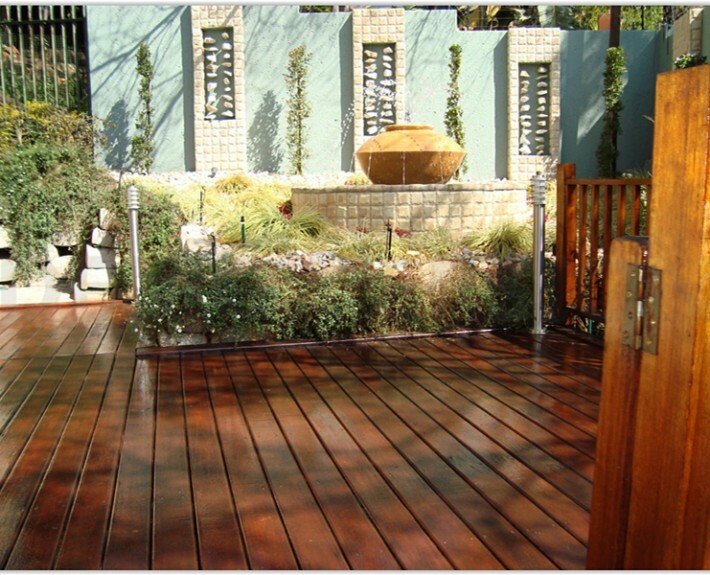 A deck dries out very quickly making it a safe and clean place for children to play all year round. 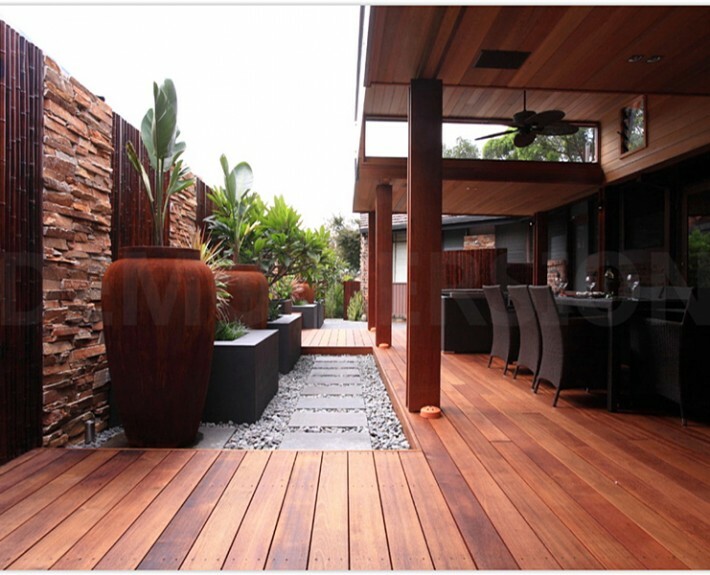 Decking is oven dried both before & after it has been weight treated. 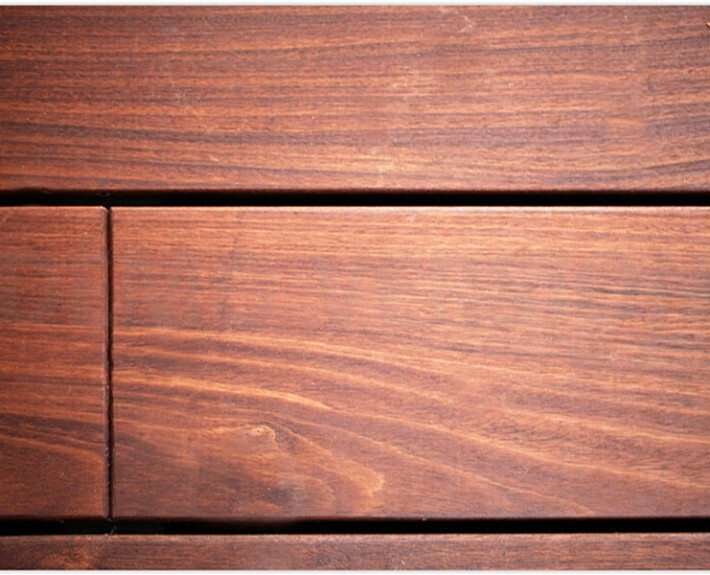 This procedure preshrinks the timber, accordingly giving soundness and imperviousness to the development ordinary of wet timber. 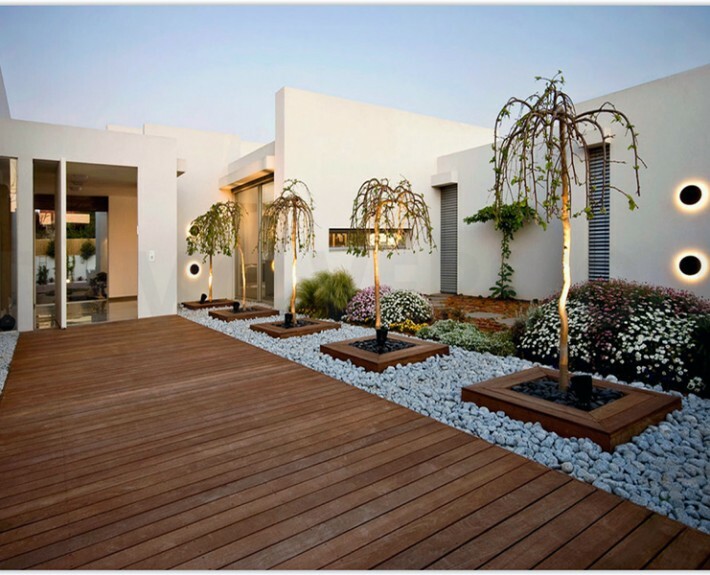 It permits the timber to be stained or completed promptly after establishment. 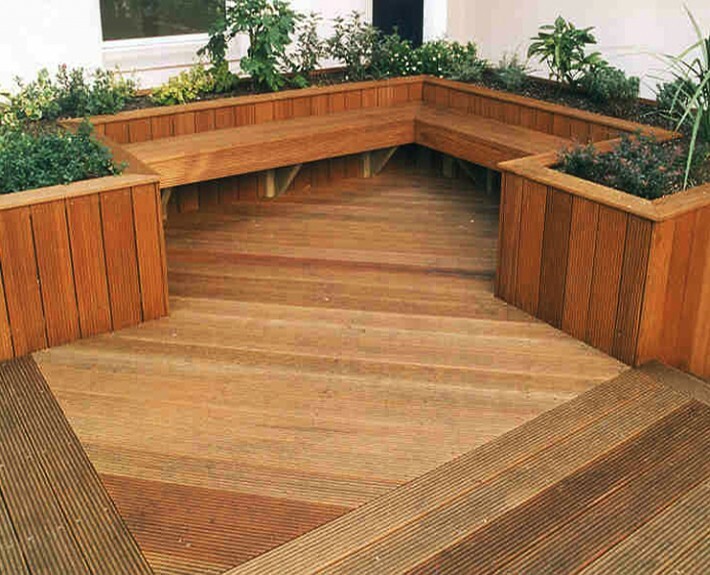 Treatment is to an additive maintenance level of 0.4lbs/ft2, guaranteeing all decking sheets are weatherproof, fit for opposing bug assault and suitable for contact with both ground and water.